This is a dual channel CAN Bus breakout board for use with the Teensy 3.6, which is included. It has an onboard 5 VDC regulator and reverse voltage protection. The board also contains a CAN Bus transceiver and a prototyping area. The monochrome 1.3" 128x64 OLED display is also included. Want to create devices that interact with the physical world? 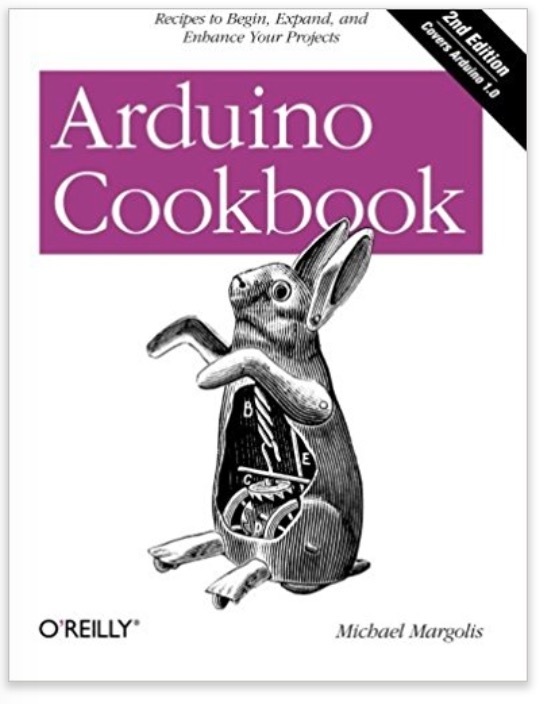 This cookbook is perfect for anyone who wants to experiment with the popular Arduino microcontroller and programming environment. You will find more than 200 tips and techniques for building a variety of objects and prototypes such as toys, detectors, robots, and interactive clothing that can sense and respond to touch, sound, position, heat, and light. You don't need experience with Arduino or programming to get started. Updated for the Arduino 1.0 release, the recipes in this second edition include practical examples and guidance to help you begin, expand, and enhance your projects right away, whether you are an artist, designer, hobbyist, student, or engineer. Click the button below to add the Teensy 3.6 Dual CAN Bus Breakout Board With OLED Display to your wish list.